This app is filled with physical challenges, silly brainstorms, and math questions. A destination for games, videos, fun and learning. The Electric Company invites your 5-9 year old children into a playful, funny and musical world that cleverly puts reading and writing at its heart. The project features comedic storylines, short animations, hip music and celebrities of today. 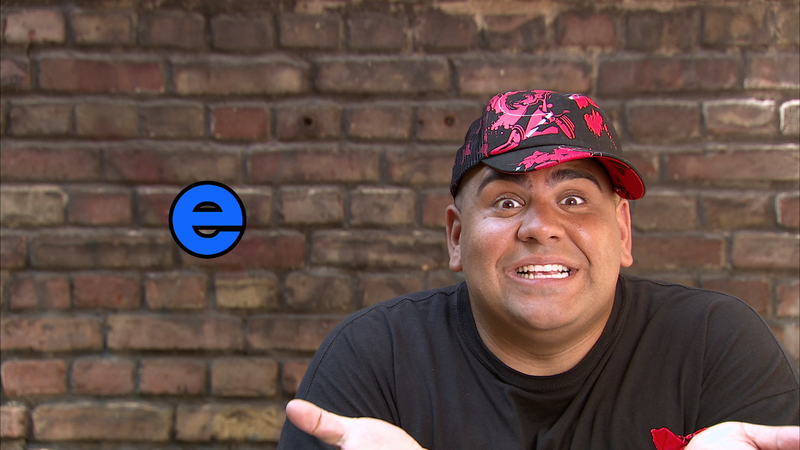 The backbone of the show is vocabulary (including math-related words), phonics and reading comprehension. Continue. 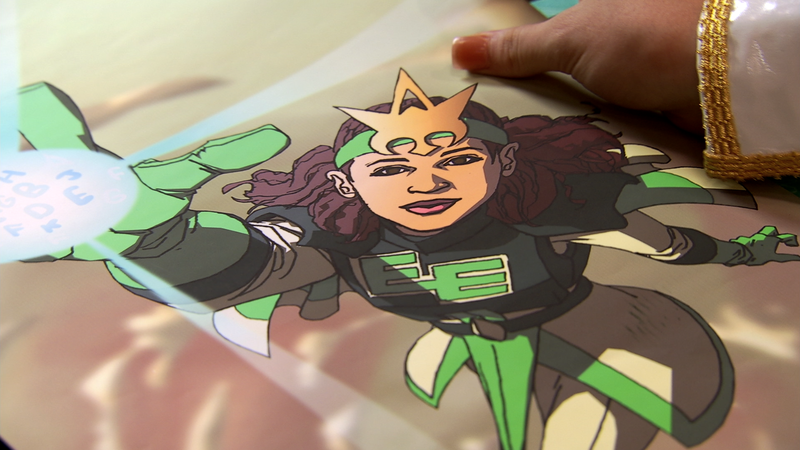 Your child can create her very own Electric Company comic book! Put a brand new spin on compound words! Go on an adventure with your child, without ever leaving the house! Sharpen literacy skills throughout the day. 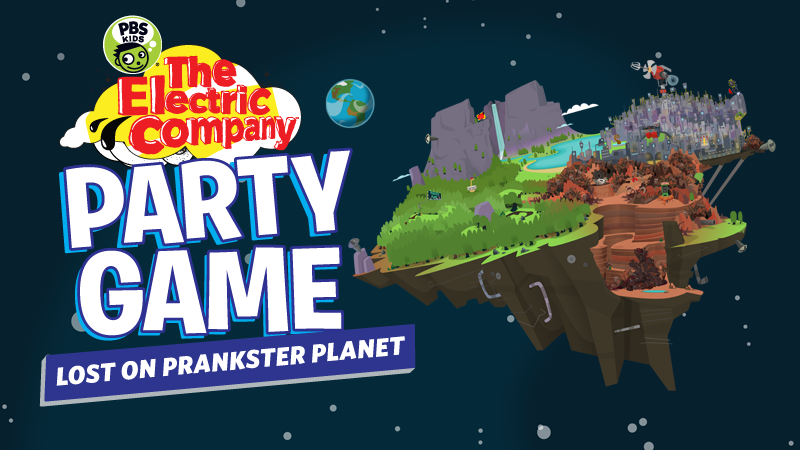 Play this fast-paced board game filled with silly brainstorms and math questions. Let’s see your mad, mad word skills! 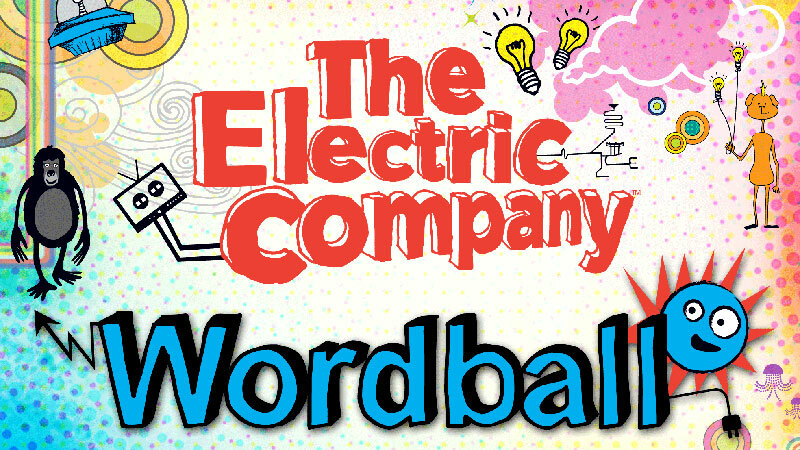 Look out for wordballs and catch them if you can! "The Electric Company"® and all related characters, logos and design elements are owned and licensed by Sesame Workshop. © 2014 Sesame Workshop. All Rights Reserved.